Allergies getting you down at the height of spring? I have the perfect cure…. 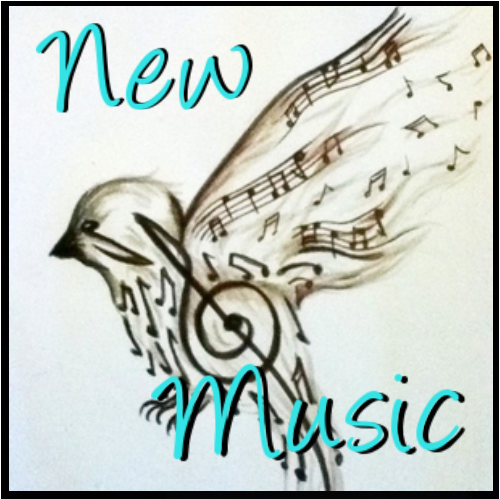 New Music! Fortunately this month is diverse and you can choose from Electro pop, Hip-Hop, Jazz, & Instrumental / Indie/ Alternative Rock. I have compiled a list of some albums I am excited for and have listed genres and release dates for your browsing / shopping needs . Not music Savvy? No worries, I have made sure to list some singles and comparable artists to give you some reference points. 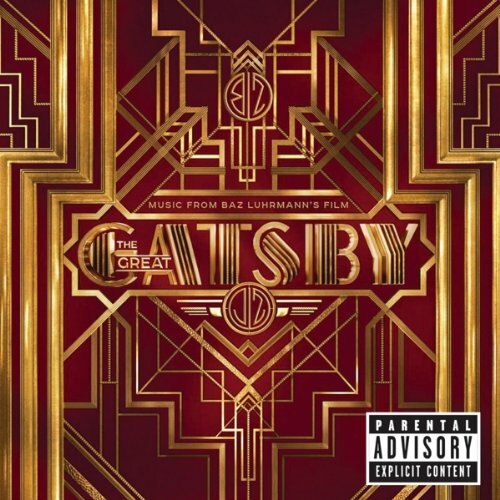 Click the jump for new music by: Little Boots, Joe Satriani, Vampire Weekend, 30 Seconds to Mars and of course a few words about The Great Gatsby Soundtrack! 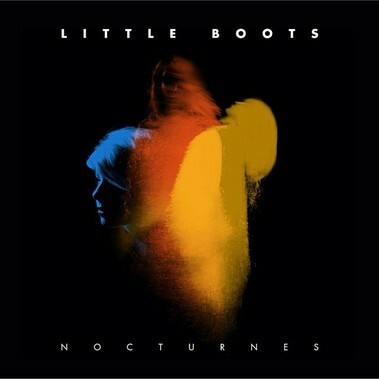 I have had a few requests lately for some electro-pop recommendations and I think Little Boots is a good gateway artist. 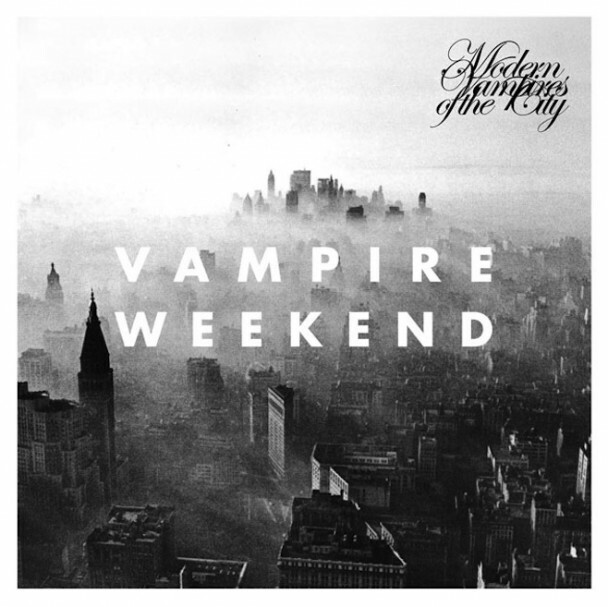 I happened upon her song New in Town from its appearance on the Jennifer’s Body Soundtrack. The movie was not as amazing as I thought it might be, but Diablo Cody sure can put together a soundtrack. Little Boots is multi-talented artist who not only writes her own lyrics, but plays a bunch of different instruments; including the tenori-on. Her music is definitely 80s influenced (Synthesizer galore) and she has been compared to Lady Gaga, Florence and the Machine, and La Roux. If you are expecting an album to Charleston to, you shall be left wanting. Jay-Z and Baz Luhrmann have teamed up to capture the feeling of the Jazz age and make it relatable to the time. This album is a hip-hop Jazz fusion with many of today’s popular artists collaborating to do this classic justice. Baz Luhrmann is famous for creating movies that engage all aspects of the viewing experience. The soundtracks to Romeo + Juliet and Moulin Rouge are still in heavy rotation for me. His movies are so full of color and he finds a way to use lyrics to capture the message and emotion in a way that sets his films apart. I expect The Great Gatsby to be another success and I have already pre-ordered the soundtrack because of my complete faith in this master artist. Calling all guitar heroes! Joe Satriani is guitar god and has fans from every generation. He is a virtuoso who cites influences in the blues / rock icons Jimi Hendrix, Jimmy Page, and Eric Clapton. Instrumentals are becoming more and more popular and if that is up your alley why not listen to the best. 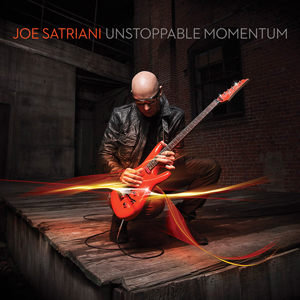 *Nerd-y trivia* Satriani uses many science fiction themes in his music, including many Star Trek references. How can you pass it up? I hear the darker mood in the few singles they have released, but I am excited to hear where this band is now and where they are headed next. Emo kids put away those razor blades and slap on a fresh coat of mascara because the new 30 Seconds to Mars album is finally here! The first single Up in the Air was released on March 18th and is slowly climbing the charts. Unfortunately for Jared Leto his songs are probably most recognizable due to their inclusion in the video game Rock Band, but in my eyes that does not diminish the quality of this band’s work. 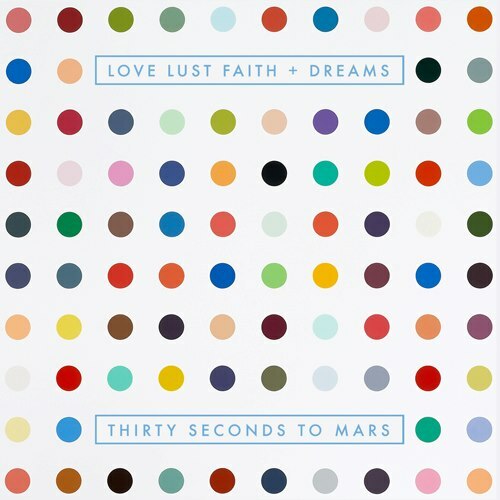 I always enjoy listening to what these guys produce and Love, Lust, Faith and Dreams is bound to have a single that will get stuck in my head as much as Attack or The Kill did back in the day. Their last album This is War hit #1 for a few weeks and I predict this album will rest somewhere close to the top as well.